The Links at Lighthouse Sound - Specials! 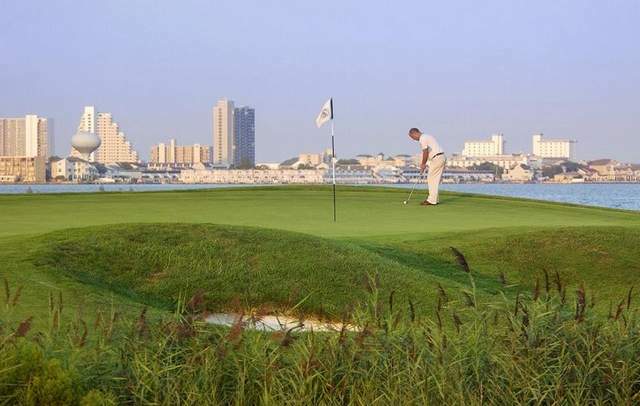 Come join us for a Spring Golf School at LIGHTHOUSE SOUND For just $349, you can enjoy a 2 day golf school which includes: 5 hours of instruction per day, golf after class, lunch, video analysis, short game clinics,on -course instruction and more. 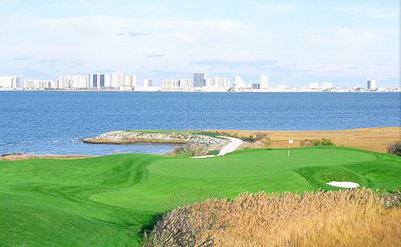 Only $499 gets each member of the foursome a two day golf school and a 3 night stay at a luxury condo in Ocean City. Limited weeks and weekends left! Call now. A foursome may attend for the price of three. Bring a child 18 or younger with you for 1/2 price. 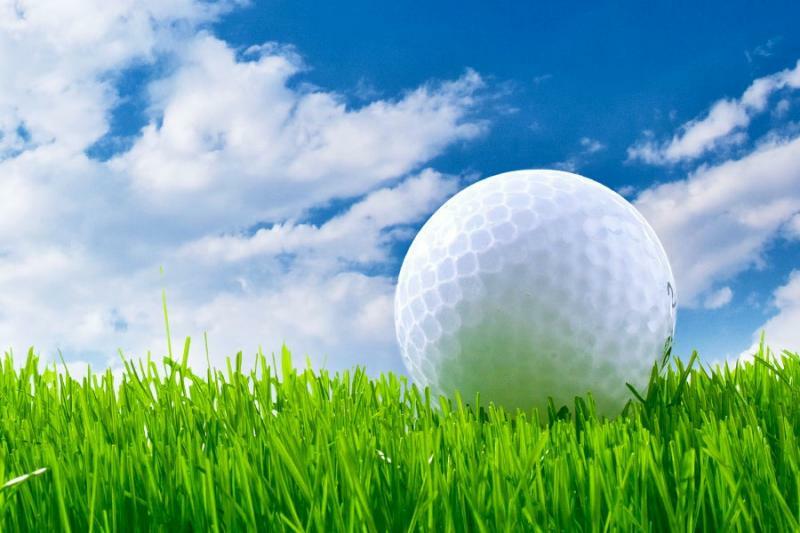 10% off any regular season Golf School. Fall Finale 1~ Two day schools just $349!